My Focus: Commercial and real estate transactions; employment advice and counsel. 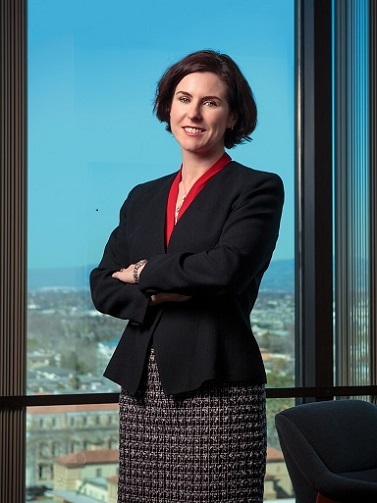 Experience: I have always been a transactional attorney, starting my legal career working on international transactions while in-house at Varian Associates, Inc. My practice at Gilliss Valla & Dalsin LLP spanned over 12 years during which I represented foreign and domestic companies in a broad spectrum of business transactions. I founded Dalsin Law LLP in 2009 and my current practice involves representation of businesses in matters pertaining to corporate governance, real estate and commercial transactions and employment advice and counsel. Favorite part of working with Greenfield: Collaboration with a team of energetic and experienced professionals. The firm’s managing partner, Stephanie Southwick, and I worked together in the past for many years, and I am delighted to have the opportunity collaborate with her and the other talented lawyers at Greenfield. How I got into law: I spent many years living abroad and wanted to work on cross-border business transactions. Practicing transactional business law has allowed such opportunities. My approach: I view myself as the business partner of my transactional clients, keeping their strategic goals in mind when developing transactional strategies. When I am not working: I have a passion for travel. I have spent a combined period of more than ten years living in Venezuela, Italy and Spain. I am thrilled to have passed my love for foreign experiences to my family, and we have spent several summers exchanging homes with families in Europe.